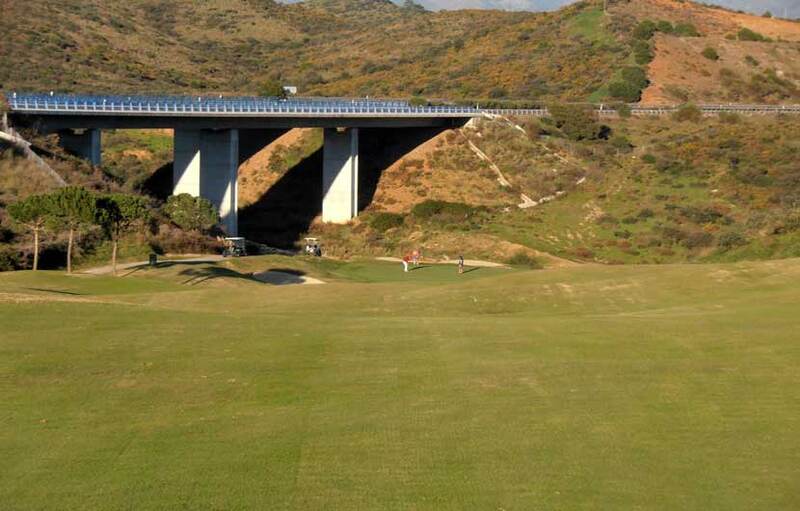 Calanova Golf is an 18-hole, par 72 and 5.866 meters long and was built according to United States Golf Association rules and regulations with regard to the tees, bunkers, drainage and greens. 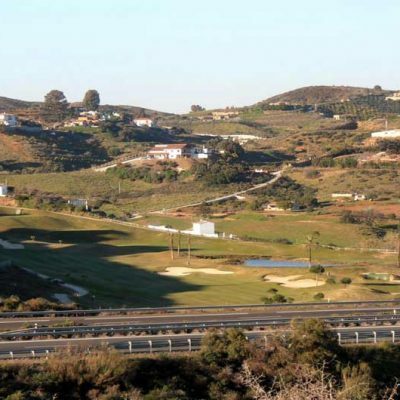 Some of the interesting features include greens with an average area more than 500 M2. Players will find them very exciting due to the extraordinary shaping work. This characteristic`s of the course allows for a wide selection of pin positions, from the very simple to the most difficult. 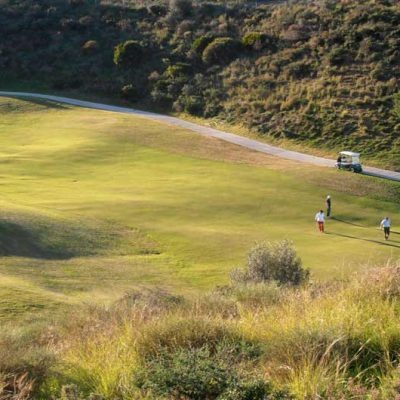 The 1st hole of Calanova golf is an interesting introduction to the course as your tee shot must carry a lake, although only 100 meters is required to carry the water hazard, first tee nerves have got the better of many a golfer. One of the signature holes has to be the Par 3 sixth, which measure some 165 meters and is a delight to play. The elevated tee gives you a superb view down to the green, which is protected by bunkers on the left and a large lake on the right. The green though is enormous and is flanked by palm trees on the left by the water’s edge, it is visual stunning and a joy to play. The teeing areas are located on varying levels on most of the holes which makes for some interesting tee shots. 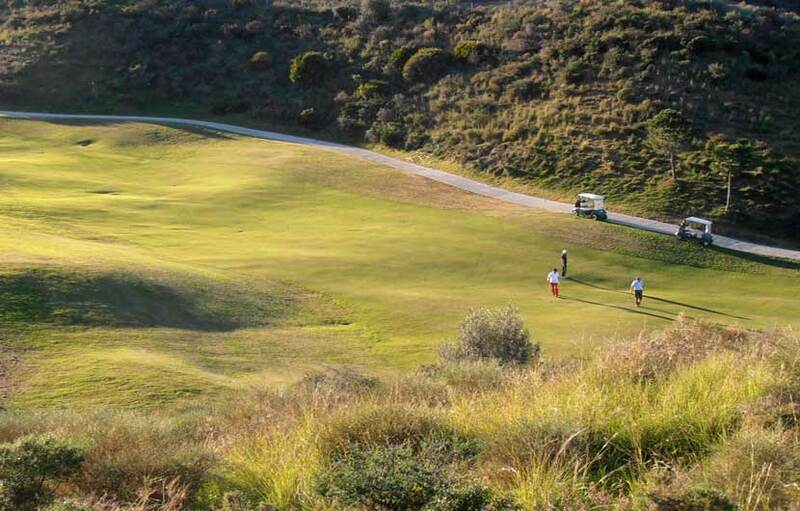 Add to that the extraordinary landscape with stunning views over the sea and mountains from all around the course, and you have a memorable round of golf. 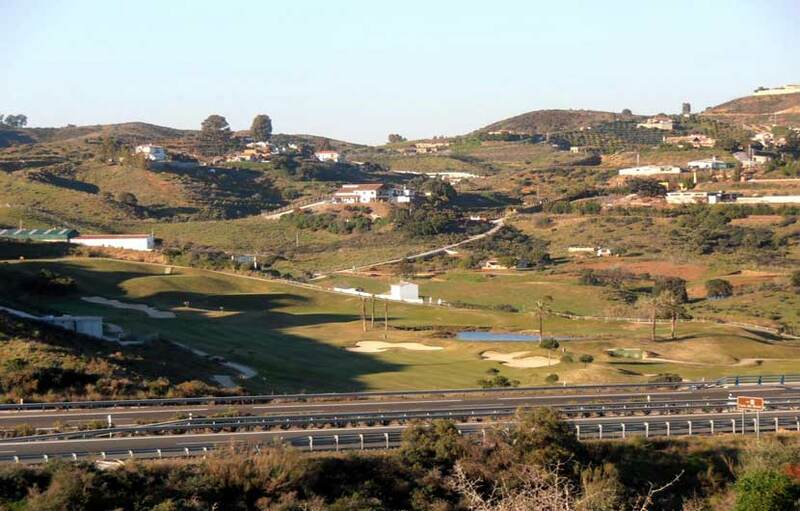 The new impressive club house opened recently and offers a well stocked pro shop and a modern bar/ restaurant which boasts a large sunny terrace with stunning views over the course, mountains and down to the Mediterranean sea. 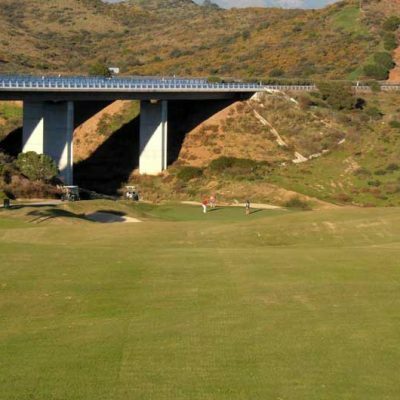 Although not thought of as one of the top notch golf courses on the Costa del Sol, Calanova is becoming more and more popular and overall offers very good value and enjoyable golf. Mix that with friendly staff and management and you have the recipe for a successfully run golf club for many years to come.